Pam has been living in the same house and community in Elizabeth Grove for the last 25 years. 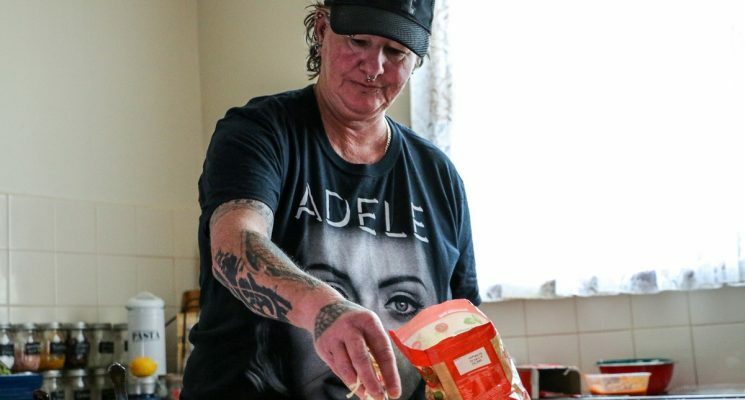 Three years ago, her life was turned around when AnglicareSA as part of the State Government’s Better Places Stronger Communities (BPSC) initiative, began the management of 479 homes in her area. A newly renovated house and rejuvenated community means she is able to meet new people and get involved in all the things she loves doing. “I love arts and crafts, cooking, and really enjoy meeting new people and making friends,” she said. “Nowadays I’m involved with AnglicareSA’s local craft, cooking and women’s groups. It’s obvious much of Pam’s energy is spent in the kitchen. 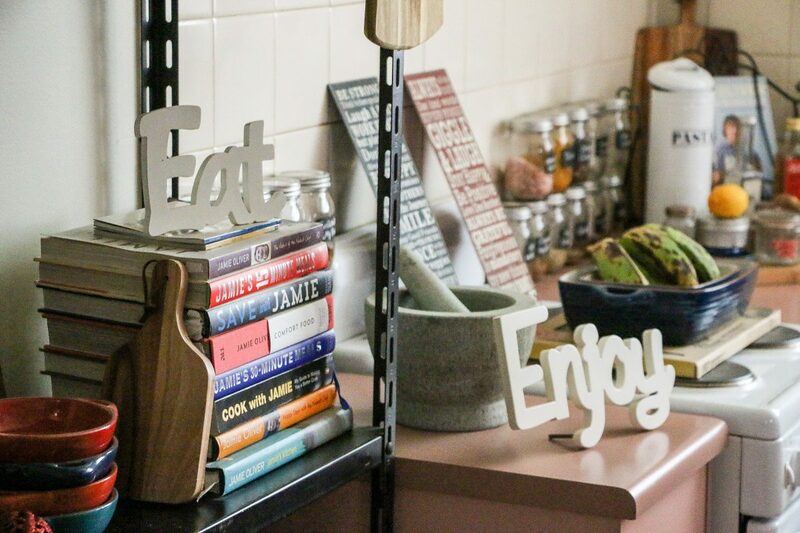 Her array of pots, pans, utensils, recipe books, and jars of herbs and spices rival those of her idol, Jamie Oliver. “Jamie has to be my favourite chef,” Pam said. Pam said her increasing involvement within her local community has ultimately helped her pursue a happy life. As a mother of four and now a grandmother, Pam is now able to provide support to others as the very best version of herself. Pam is often seen sharing her cooking with AnglicareSA staff at our Elizabeth Grove office. AnglicareSA’s Better Places Stronger Communities program focuses on working in partnership with our tenants, to provide quality housing within communities that are attractive, vibrant and safe. Active community members like Pam, play a big part in shaping the best possible environment for all our tenants. How hard is it to find an affordable private rental home in metropolitan Adelaide? It’s almost impossible for a single person on income support according to Anglicare Australia’s most recent Rental Affordability Snapshot. 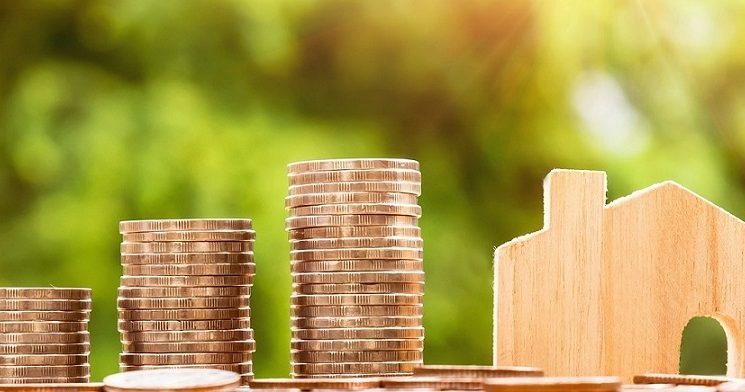 Of more than 3,200 private rentals advertised on the day of the Snapshot, not one was affordable or appropriate for a single person on income support. 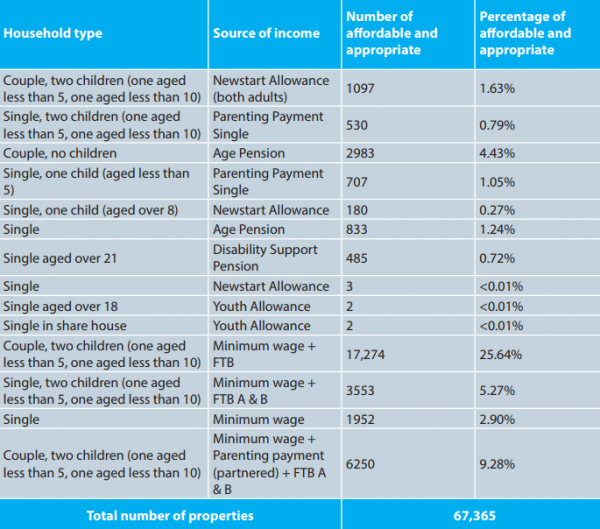 In fact, the National Snapshot revealed that there wasn’t one rental property affordable for a single person on Newstart or Youth Allowance in Sydney, Canberra, Melbourne, Adelaide, Darwin or Perth when the research was performed on March 24. 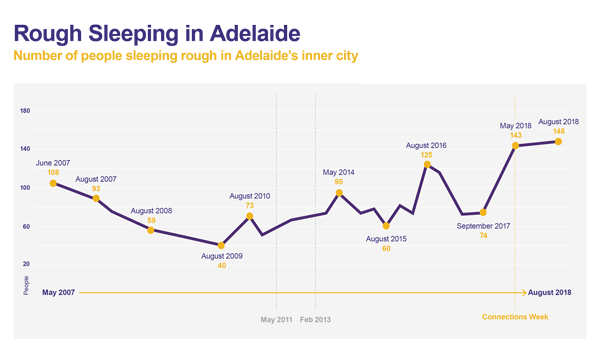 Like around the rest of the country, affordable housing in South Australia is drying up, while long waiting lists increase. For many years now, stats have clearly shown low-income earners are unable to afford to rent privately. So how does this property shortage affect our state? The severe shortage means families are left homeless – often put up in marginal housing such as hotels or forced to sleep rough. 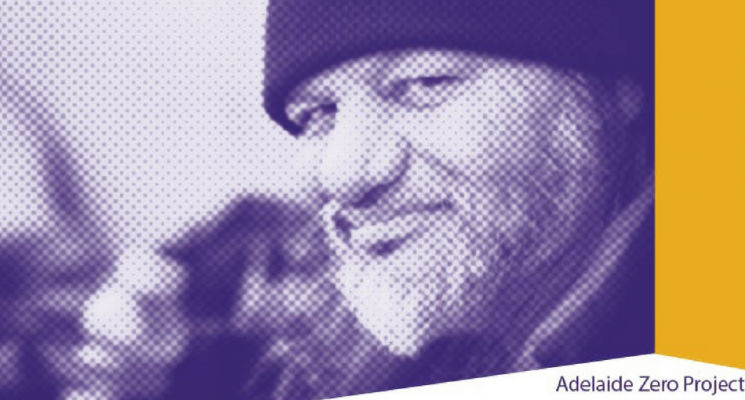 Without safe crisis options available, it creates a cycle of homelessness difficult to break. 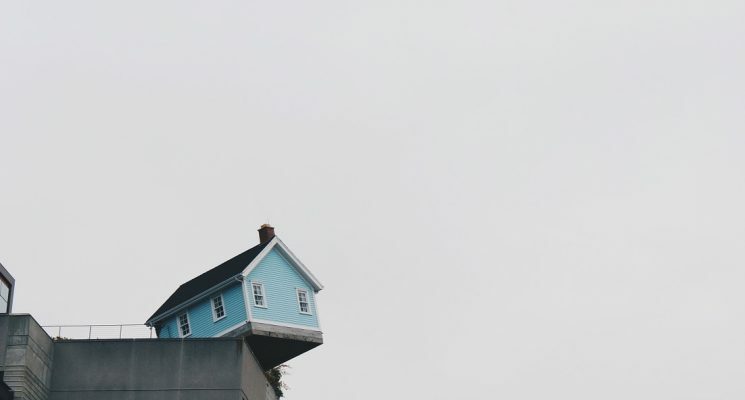 Being unable to afford a home for any length of time can disconnect people from their schools, communities, and important support networks such as family and friends. It can negatively impact physical and mental wellbeing, as a stable home and job are vital in securing healthy livelihoods. Without these important factors, people lose a healthy sense of belonging and meaningful participation in the community. This causes exclusion within society – for which we all end up paying the price. In response to the shortage of appropriate crisis housing in Northern Adelaide, AnglicareSA has developed the Turning Point program. Turning Point provides safe and stable crisis accommodation for single parent families with young children, and young pregnant mothers experiencing domestic and family violence, for up to three months. Providing a house rather than a motel room enables spaces for children to play, a kitchen and laundry, so daily life can continue with greater self-sufficiency and normality for the family. 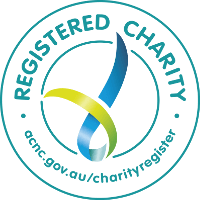 Since December 2016, AnglicareSA has partnered with the Wyatt Benevolent Trust, private donors and partners Beyond Bank to source and furnish seven properties and support 37 families (43 adults and 77 children). And according to Michelle Gugenhuber, General Manager Housing and Homelessness Services AnglicareSA, the Turning Point program is proving incredibly successful. “AnglicareSA has long advocated for a Housing First response where the homeless, or those at risk of homelessness, are quickly moved into independent and permanent housing with additional supports and services provided as needed,” said Michelle. We are experiencing an increase in the volume and complexities of people presenting across our AnglicareSA services. More than 2,500 families seek support from AnglicareSA’s Northern Homelessness Service annually. Of these, 38 per cent are fleeing domestic and family violence, 25 per cent are Aboriginal, and many are involved in the child protection system. Domestic and family violence is a major cause of homelessness nationally. It can contribute to ‘severe social and personal disruption, poorer housing conditions and financial disadvantage’ for women and children. We must address the social and affordable housing crisis in Australia in order to tackle the issues of homelessness. Despite the challenges, we remain committed to addressing the urgent need for improved availability of homes. Last weekend the Better Places Stronger Communities team was supported by the community to finalise the Place Making activities at The Elizabeth Grove Shops. In the week leading up to the Working Bee the Playford Men’s Shed supported by the projects group installed three bench seats, Free Grow Cart and chess table and stalls. Urban Visons prepared the holes for the trees, removed old trees and hedged the overgrown plants along the fence line. The City of Playford donated their line marking team for half a day to mark a disabled car park and the two directional arrows to help people find their way through the car park appropriately. 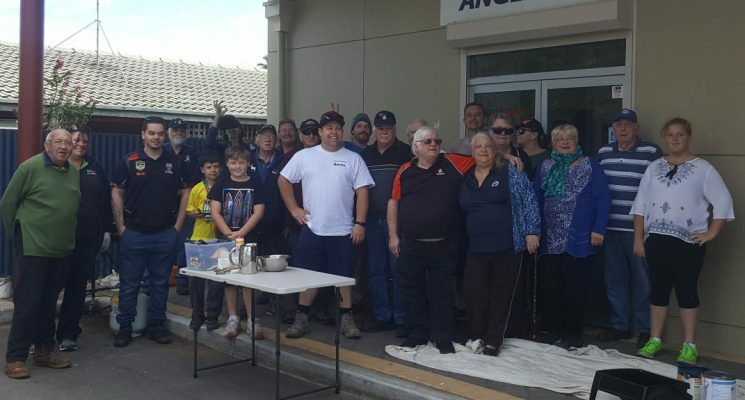 The Working Bee day was a huge success with approximately 20 community members rolling up their sleeves to help improve the look of their local shops. We planted 7 trees and mulched all of the garden beds. The cob webs were removed and shops dusted and painted, the fence was cleaned and painted and we had a few young people paint hopscotch in front of the Mural. We lined marked the two ends of the car park using a template made by the Playford Men’s Shed. 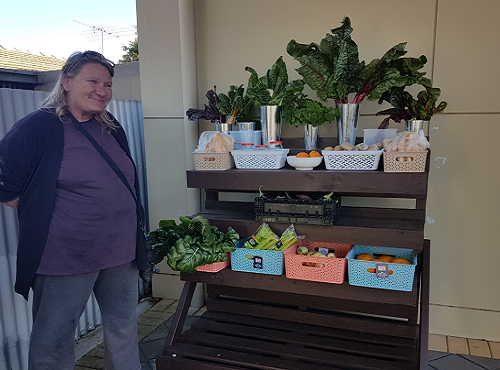 The Grow Cart was filled and community have been bringing new items on a daily basis and swapping them for others. It’s great to be a part of Free Grow Cart movement bringing more people to the shops for positive interactions. The Feedback throughout the week has been incredible with all of the shops owners receiving positive comments about the obvious changes. 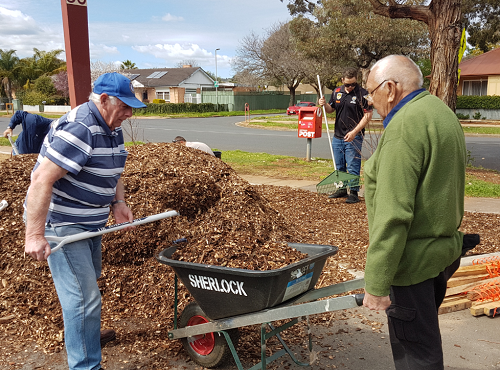 Some community members from AnglicareSA units that back onto the shops have taken it upon themselves to clean up the back area of the shops throughout the week clearing a large amount of rubbish and leaf litre and clearing the drains in the area. Being the change they would like to see in the community. Thank you to all that were involved, The Grove Shops now look clean, fresh, and inviting. Increasing community pride and demonstrating if we try things they might just work!